There is no mystery to slavery; it had been here for years in our nation. But in the South, where there was a great demand of slaves, not everyone supported slavery. Angelina and Sarah Grimké, sisters from a prominent South Carolina family, were abolitionists and women right’s activists. In 1835, Angelina wrote a letter against slavery that William Loyld Garrison later published it in his abolitionist newspaper, The Liberator. “Our principle is, that no circumstances can ever justify a man in holding his fellow man as property; it matters not what motive he may give for such a monstrous violation of the laws of God,” the sisters explained. Religion was used against slavery both by the free and the slaves. There were definitely more public abolitionist movements in the society. Unlike the past when the abolitionists were mostly free-slaves, more citizens with no slavery background were involve in this fight of freedom. Gender equality issue was also raised during this time period. In the late fall of 1842, many slaves left the plantations of their Cherokee masters near Webbers Fall, Cherokee Nation, and traveled southwest, presumably toward Mexican territory.The participated slaves were captured before reaching their destination, Mexico, where slavery were abolished. And as expected, after being captured, the slaves were later executed. 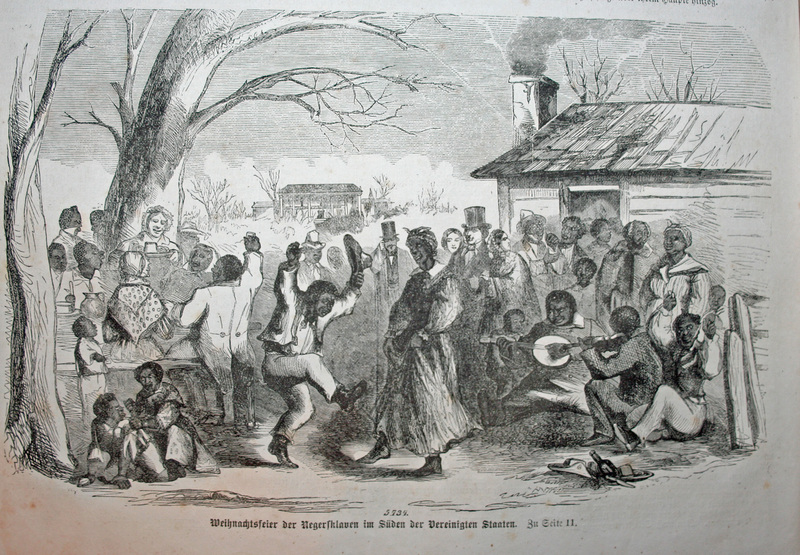 Although that dash for freedom was not quite successful, it still frightened the slaver holders, leading them to stricter slave code and ‘rescue’ company, or in other words, slave catchers  Last year, I had a chance to witness slave auctions in Richmond, Virginia. The auction took place in a large room. A boy was put on top of a table with his shirt and pants rolled up; if there were scars, he would not be bought because he was a bad one. And in short time, plenty purchases were made. The slaves were treated as properties and the looks upon their faces were numb. While the political crisis was unpredictable, the slaves still felt discouraged. “All Northern Christians believe it is a sin to hold a man in slavery for mere purposes of gain,” one of the Grimké sisters said. American anti-slavery societies started taken place since around 1830, but it become more widespread over the last few years. The trend of slavery abolishing had been shown throughout the last few years. It had become a more violent issue in the country. Many northerners have different ideas from the Southerners. William Loyld Garrison was one of many who made his abolitionist actions in public, challenging the law system. Other than Loyld’s publication, there were also plenty public meeting and speeches. But the consequences of these actions were brutal. The newspaper The Liberator, by Garrison, indicated that a revolution in slavery would affect the free states more than at the South. And just as stated in the Declaration of the Independence: “all men are created equal, that they are endowed by their Creator with certain unalienable Rights that among these are Life, Liberty and the pursuit of Happiness.” But it the current society, the right to enjoy liberty was not equally distributed.Garrison founded the New England anti-slavery society. Although the newspaper was widely spread in the North, where there was more moral belief of ending slavery, many were banned in the South. His task was only to show people how immoral slavery was and they would join in the campaign to end it.Through his process of abolishing slavery, he was once dragged through the streets and nearly got killed. 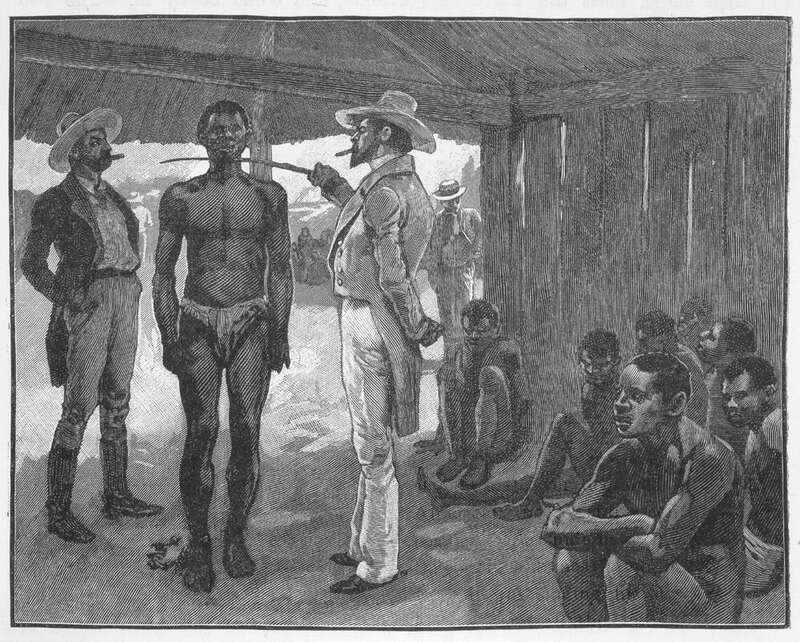 “Freeing the slave is not depriving them of property, but restoring it to its rightful freeing owner; it is not wronging the master, but righting the slave­—restoring him to himself,” stated by Garrison. Working as a journalist many years, I saw the developing society trend of proving that the slaves in the nation were treated with cruel inhumanity; that they were overworked, wretchedly clad and lodged, and had insufficient sleep. While the abolitionist societies had expanded stronger, the laws and restrictions had also became more serious than they ever were. Each anti-slavery movement is the past years had shape the abolitionism in the nation today. But the big forming conflict around slavery issue would surely bring the nation to a large war in the future, sooner or later. Christmas was approaching; it might be considered a happy season for the poor slaves, since it was not a haring day. “Christmas is a day of feasting, both with white and slaves,” said a young slave. I hope that this upcoming Christmas could be a festival that bring us all to the realization of joy, as God created us to be who we were. And not as a curse, but as a blessing, we could all see a common love that we shared. 1) Monk, Linda R.. Ordinary Americans: U.S. history through the eyes of everyday people. Alexandria, VA: Close Up Pub., 1994. Print. 10) Bailey, Thomas Andrew. “The South and the Slavery Controversy, 1793-1860.”The American spirit. Boston: D. C. Heath, 1963. 377-379. Print.